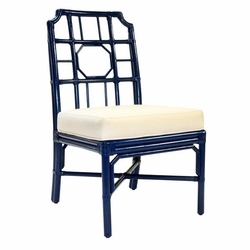 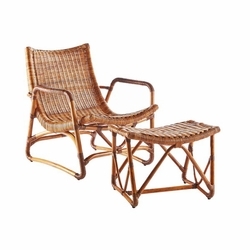 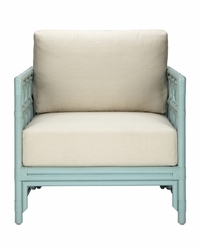 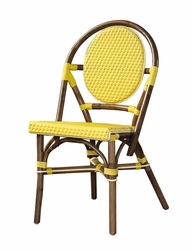 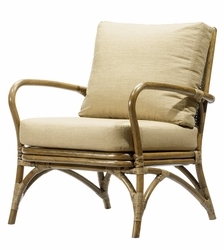 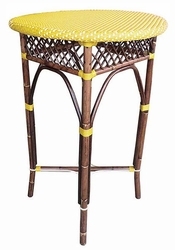 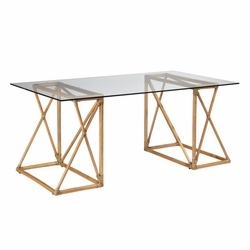 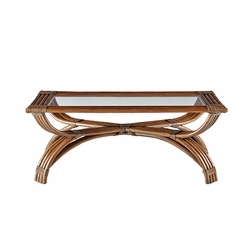 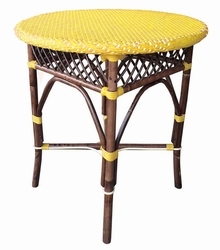 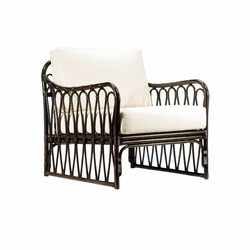 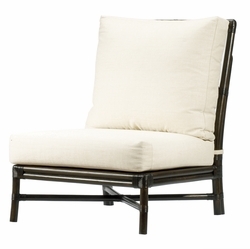 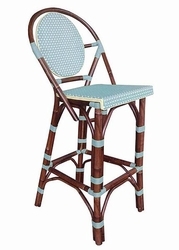 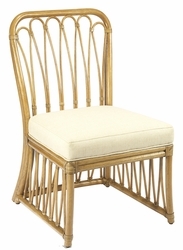 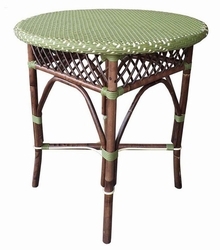 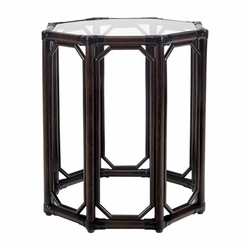 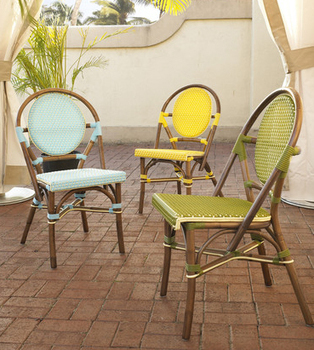 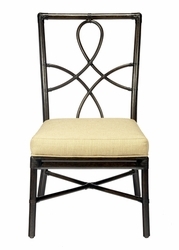 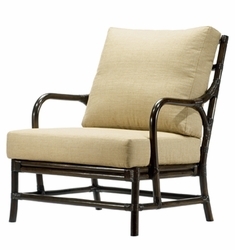 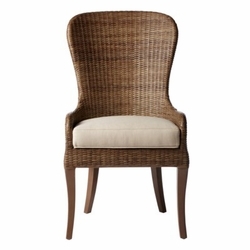 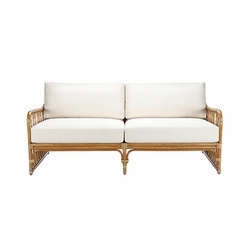 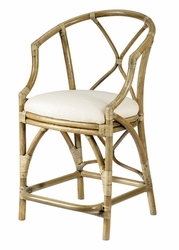 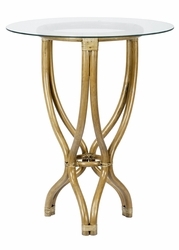 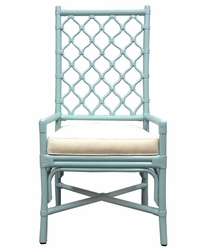 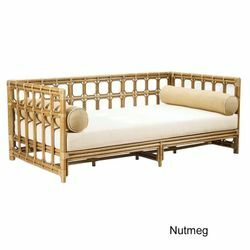 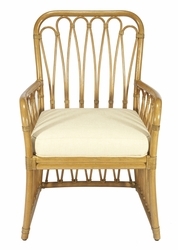 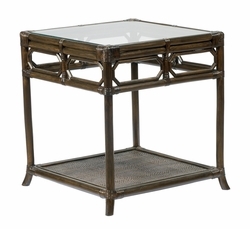 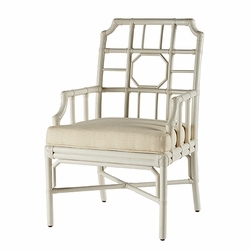 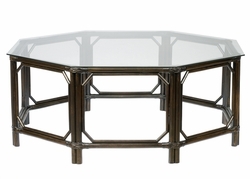 Our rattan pole furniture is made from the highest quality materials. 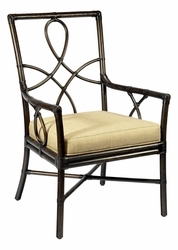 Leather bindings are neatly pinned to secure their placements and prevent unraveling. 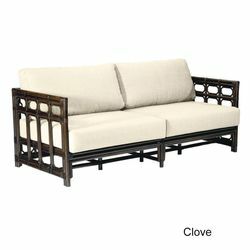 Or the synthetic all weather binding allow for the piece to live under a covered porch. 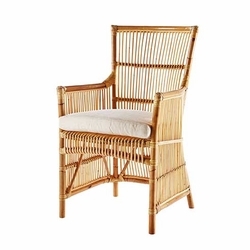 All finishes are hand applied, with transparent stains carefully wiped and clear coats of satin lacquer polished to show the natural beauty of the rattan grain.